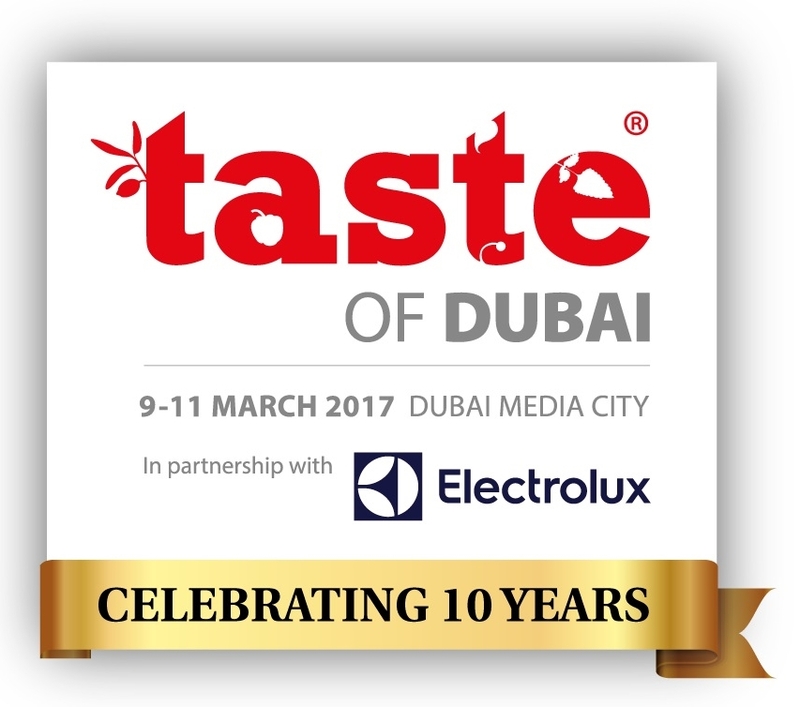 Taste of Dubai is now in its 10th year and is the City’s favorite food, drink and music festival. The festival is a 3 day food extravaganza, with city’s hottest restaurants, world class celebrity chefs, and an incredible line-up of international music. For all those food lovers you can come and watch live cooking demonstrations or get hands on and cook along with our tops chefs as well as learn some culinary top tips. Alternatively you can sit back, relax and soak up the sounds listening to our live entertainment or enjoy shopping for unique gifts and culinary products in our outdoor shopping area. For more information and tickets visit www.tasteofdubaifestival.com.